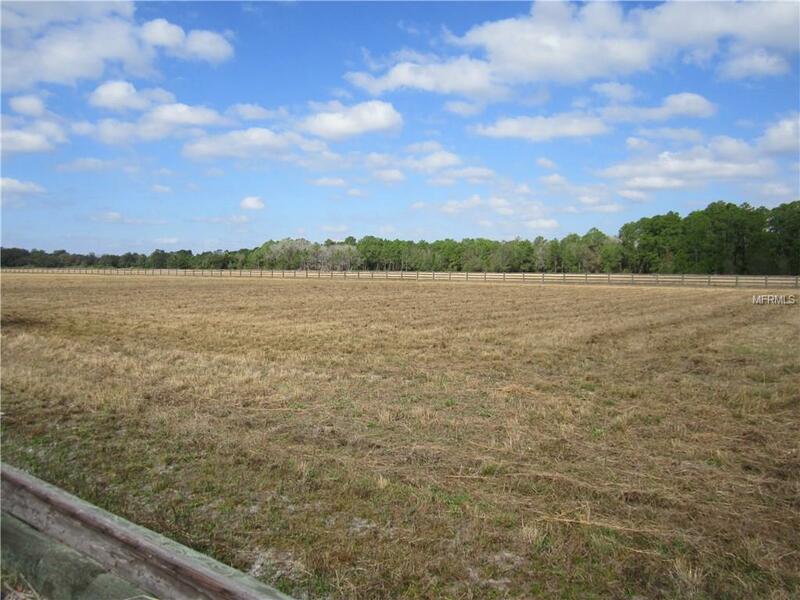 Located just over the Manatee County line in Hardee where large parcels is still affordable. 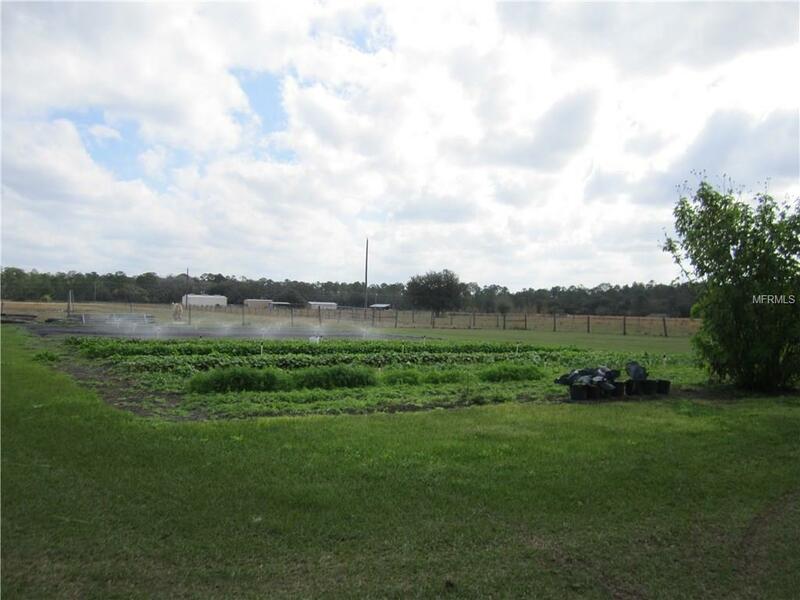 Just under 9 acres, (8.91 ac), this lovely farm also has room for horses, cattle or a new home! Until 2017, this was operated as Mitchell Natural Produce. The farmer grew heirloom fruits and vegetables using a hydroponic system. She established a "farm to table concept selling directly to fine dining establishments and hotels throughout Tampa Bay. The farm is efficiently run, drip irrigation on timers. All equipment and tools included in full price sale. A barn, windmill and completely fenced. Six-millimeter vinyl roofs, roll up curtains, and gable ends recently added to the two greenhouses and a seed house. 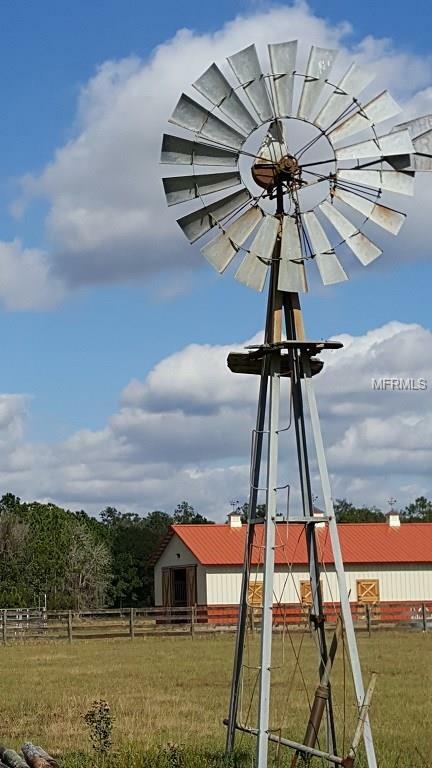 Additionally, 2 utility sheds, walk-in cooler, 150-gallon holding tank and 550-gallon in ground hydroponic system w/1 hp pump and two John Deer tractors-just waiting for the right person. Room to add a home. Thousands of dollars in infrastructure-a well fed by the Peace River aquifer, a septic tank, electricity, and a 500 gallon in ground hydroponic system w/1 hp pump. All equipment comes with a full price offer. List of equipment available or attached. All information believed to be accurate, but, must be verified.